Hello everyone. 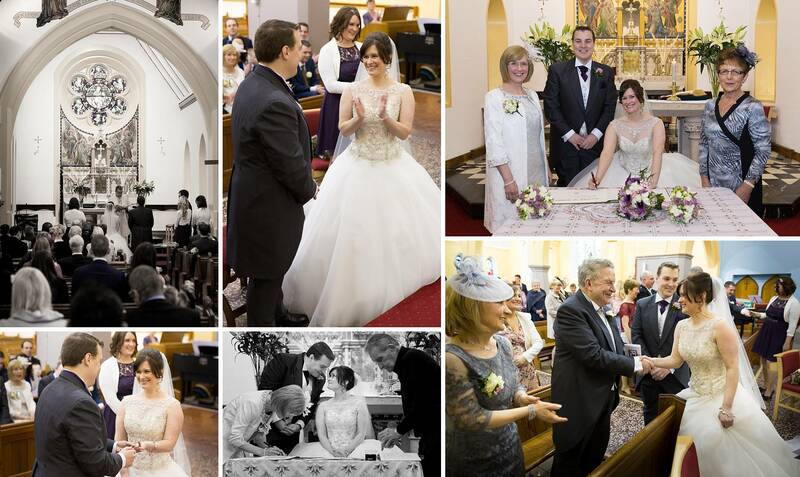 A nice bit of relaxed, natural wedding photography for you today, from back in March when Fiona & Stephen got married at St Anne’s Church and The Lee Wood Hotel. Congratulations to the new Mr & Mrs McCormack! 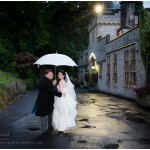 I love this natural day-into-night wedding photo from Fiona & Stephen’s lovely relaxed day. I like to keep things flexible for my clients, as any of them will testify, and Fiona & Stephen chose to take advantage of a “short day” option. So, rather than having me there all day from getting ready in the morning through to the evening party, they decided they preferred to just have me capture the core of the day – from when guests arrived at the church through until when they sat down for the wedding breakfast. As the speeches were before dinner, we got those in too, which was nice. Taking that into account, the day started at St Anne’s Church, where I met The Chaps arriving. This was followed in short order by Fiona’s arrival, and proceedings could begin. We had not one but two priests, who were both super-nice and let me and my erstwhile assistant Danny gain access to the best spots for photography – this is really important for natural wedding photography, as although we don’t plan the shots to the n’th degree, it pays to be in the right place at the right time! 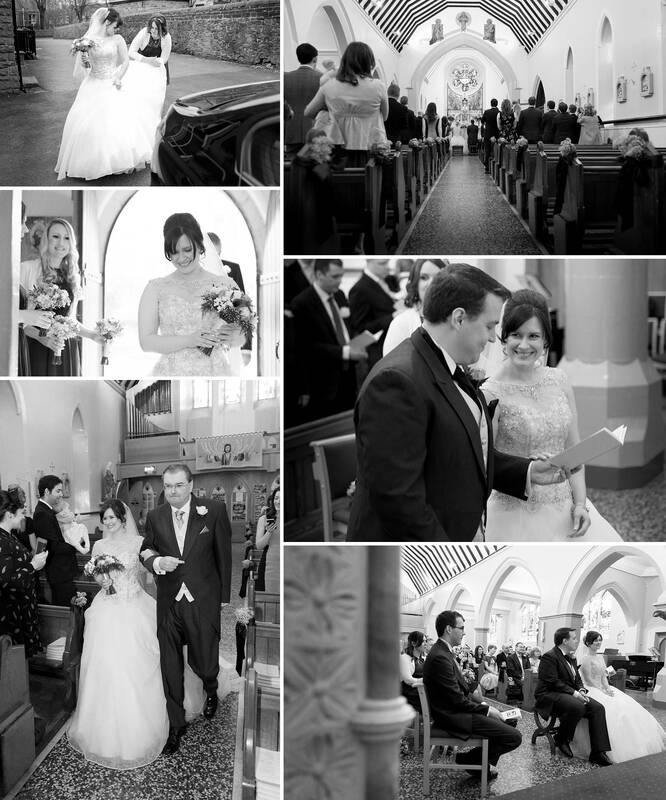 After the confetti had been hurled, the guests sent on their way to the hotel and we’d gone back into the church for some pictures with Fiona & Stephen on their own, we made our way to The Lee Wood Hotel. 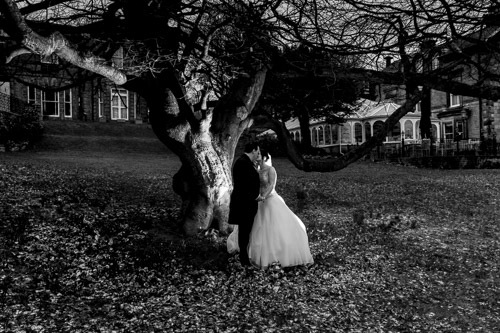 The most important thing on a wedding day, I think, is not the lovely venue, or the dress, or even the Great British weather – it’s relaxed guests having a great time. In fact Fiona & Stephen’s wedding played ball on all these fronts, so that was nice. And that’s not all folks. As some of you may have noticed when nosing around my website, I now produce a personal wedding page for each of my wedding couples. 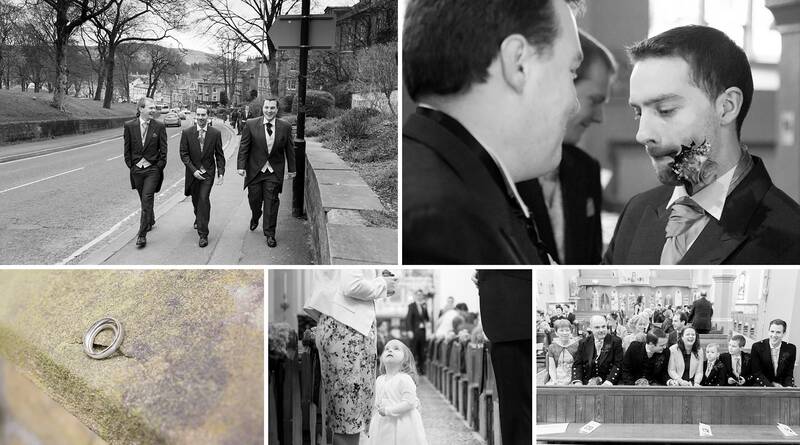 This gives so much more than just a gallery like I used to do (and like every other photographer does) – it’s got a slideshow of some favourite images and is a home on the web for their wedding. Of course it links to the full gallery of images too (which is password protected). Before the wedding, it had maps to the venues, and a signup form for guests. One of the questions I’m most often asked at a wedding is “where can I see the photos?” – this is, I think, an elegant solution to that. 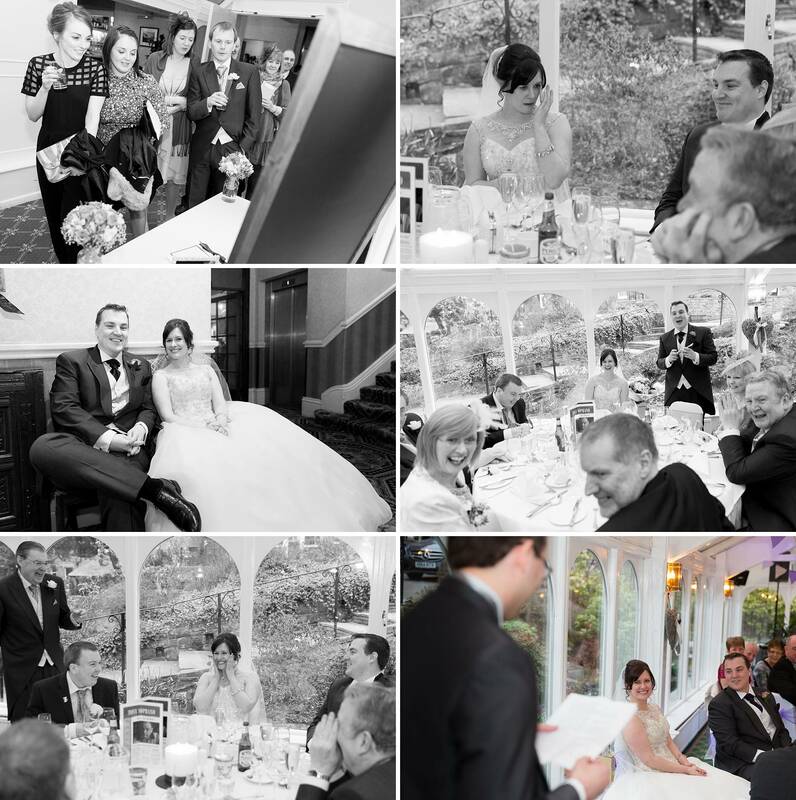 Guests put their details in the form, then I can email them when they’re up on the site and ready to be seen. Nice, eh? And that’s still not all. I also made a personal Wedding App for Fiona & Stephen – a neat way to carry their favourite wedding photos around with them to show friends and family. So that’s, as I am so fond of saying, nice, isn’t it? 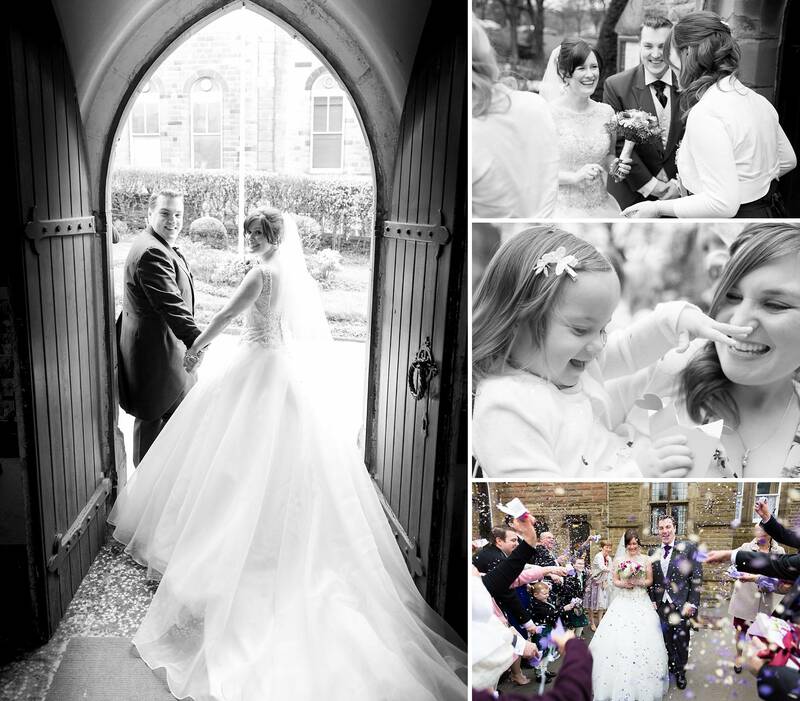 If you’re getting married, anywhere in the UK really, or the world, I’d love to hear from you. Until recently I was Up North, but now live in Folkestone, Kent. 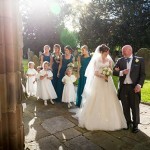 Please contact me and we can have a chat about how I can naturally weave my way in to your wedding day. Do feel free to share this post! And I’d love to have your comments too, please add them below. 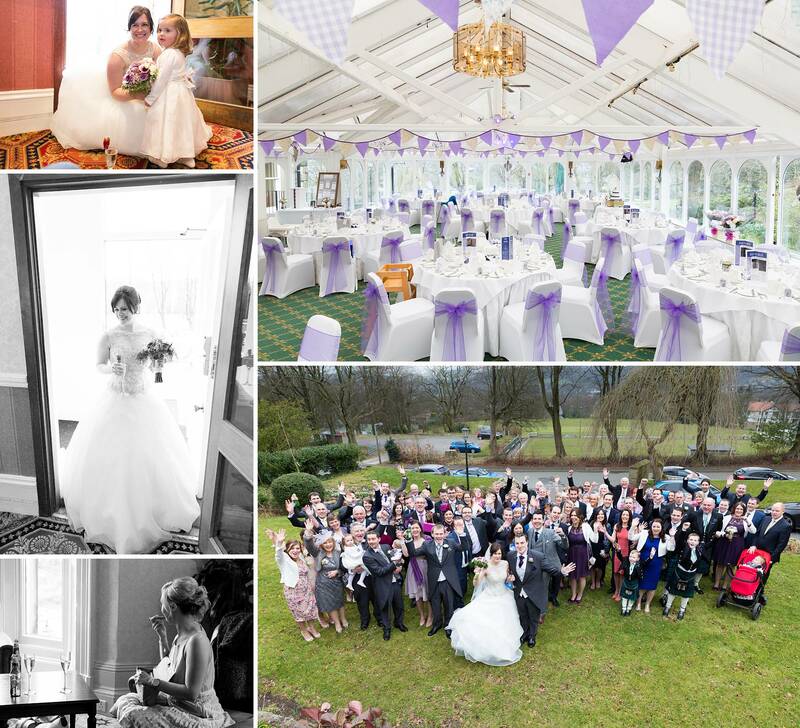 Wedding photography in Derbyshire – Dom & Helen’s preview! 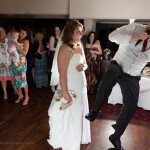 →← Wedding Photography at the Deanwater Hotel – action shot!